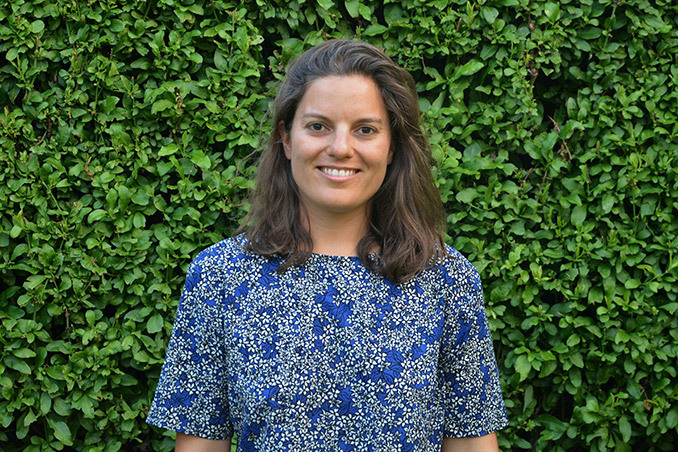 HASSELL has announced Antonia Besa Lehmann from the University of Melbourne as the winner of the 2018 HASSELL Travelling Scholarship – Robin Edmond Award. Antonia was selected following interviews with 23 students, nominated by the nine participating universities around Australia. 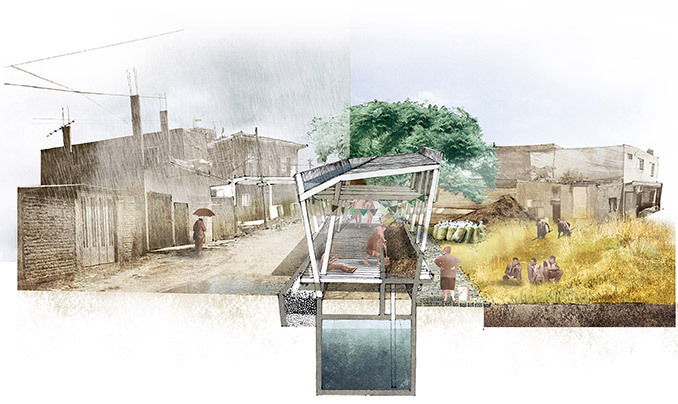 Her submitted thesis, titled ‘Waste Dynamics’, explores the potential for public space design to act as an agent of change in the highly-polluted informal settlements of San Martin, located along the Reconquista River in Buenos Aires, Argentina. Mapping of unseen movements – Particularly in undocumented sites, public space should be informed by an on-ground mapping of local spaces and narratives, uncovering and responding to the unseen needs of the territory. According to UN-Habitat, almost a third of the world’s urban population in developing countries resides in informal settlements – places where people lack access to basic services and opportunities. 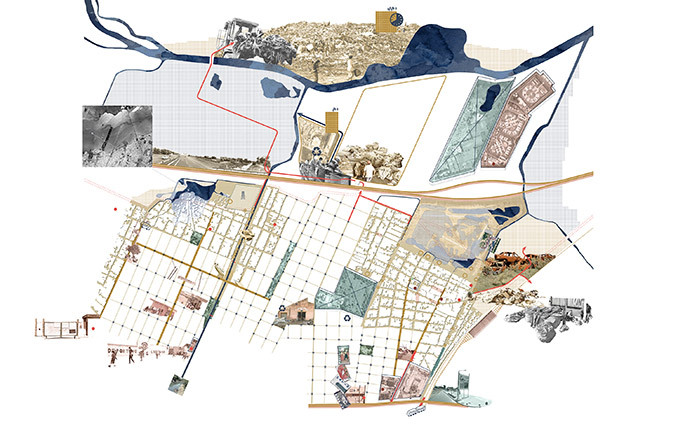 Antonia’s thesis proposes a replicable design methodology, that’s informed by the unseen local behaviours and movements of these settlements, to build missing connections with the formal city. Using on-ground mapping of waste dynamics and services scarcity in two of San Martin’s informal settlements, Antonia developed pragmatic, multi-purpose, public space designs that seek to improve the environmental awareness of these sites, their political identity within the city, and their relationship to the greater economic network. 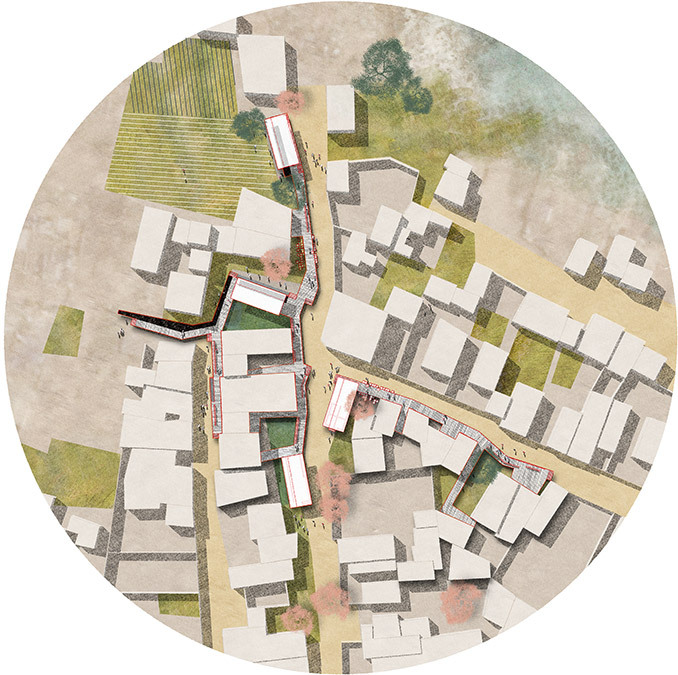 Her design proposals effectively expand the programmatic possibilities of public space – from a recreation-focused to a more service-oriented and productive design model – responding to the urgent local needs of waste management and flooding in San Martin, while also drawing collective problem solving into these shared community spaces. 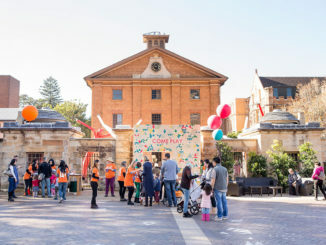 HASSELL Principal and Head of Landscape Architecture, Angus Bruce says Antonia’s thesis makes an intelligent contribution to the debate on the essential role of public space as a social integrator. “Antonia’s design proposal shows how public space has the capacity to supply the tools and training for a settlement’s own upgrading process, and provide a vision for better quality open spaces in vulnerable areas that normally miss out on public investment,” said Angus. Using the HASSELL Travelling Scholarship, Antonia plans to travel to Berlin, Germany and Barcelona/Gerona, Spain – places that at different points in time have gone through economic recessions, and subsequently landscape architecture was forced to become precise, minimal and inventive. Villa 8 de Mayo platform | An elevated deck in a context of muddy roads and flooding provides a new platform that expands the private/public space by breaking its limit. An informal activity is legitimised and enhanced along with services and recreational activities. “My challenge is to approach design critically, confronting contexts of scarcity and social inequality. I believe that through an application of the creative process, landscape architecture can embrace a public role to improve the conditions of built environments. This means understanding its socio-political dimension and responding to people’s needs rather than regulating their behaviour,” she said.